Strappy shoes have always been around in the background but this season they are the perfect piece that everyone will want in their wardrobes. 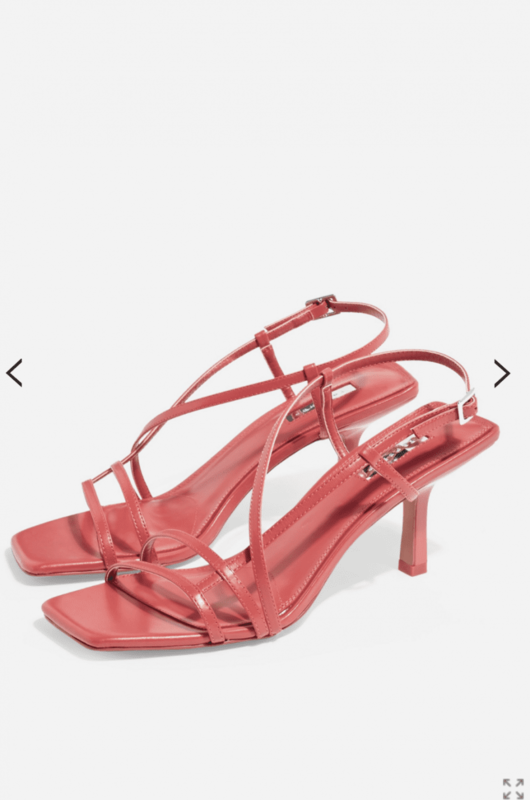 When every Instagrammer was lusting over The Row original strappy shoes and then Topshop launched their very own version they sold out immediately. If you are still in the market for a strappy shoe to complete your spring/summer wardrobe then below are some options for you. This style looks super chic but is also the perfect ‘day to evening’ shoe. 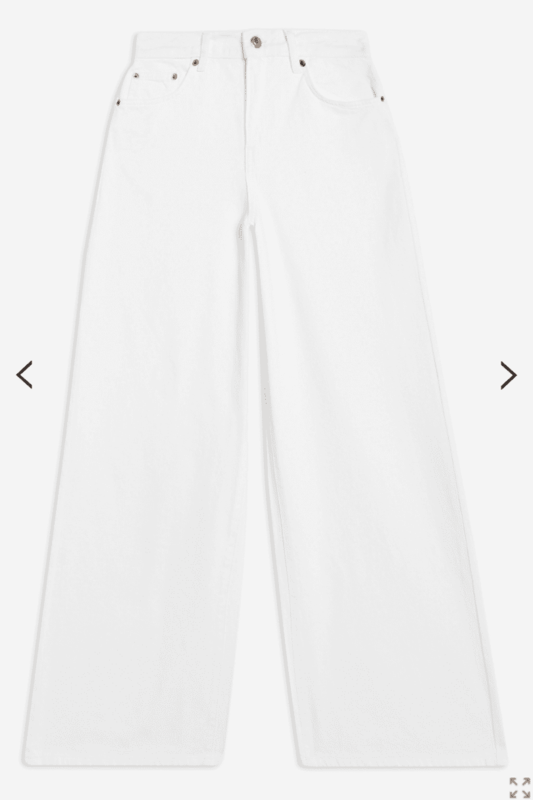 Next on the list to create the perfect capsule wardrobe is a pair of white jeans. 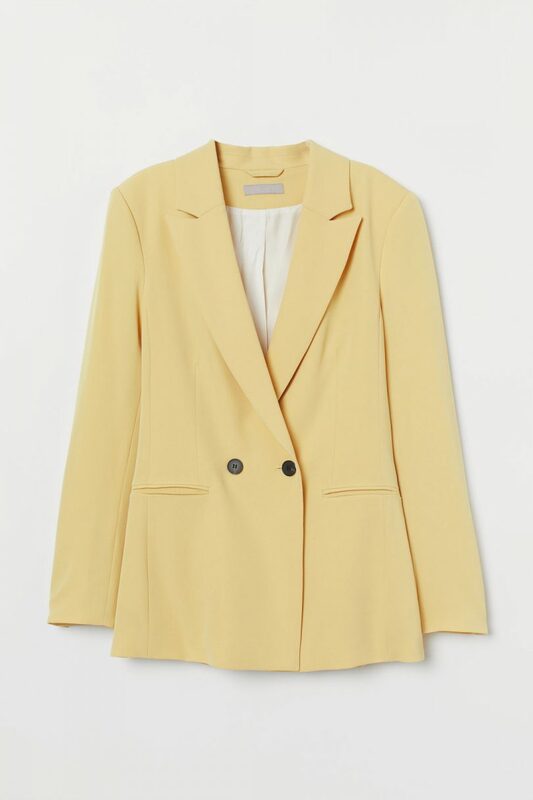 Light and bright for spring/summer and easy to put with literally everything. 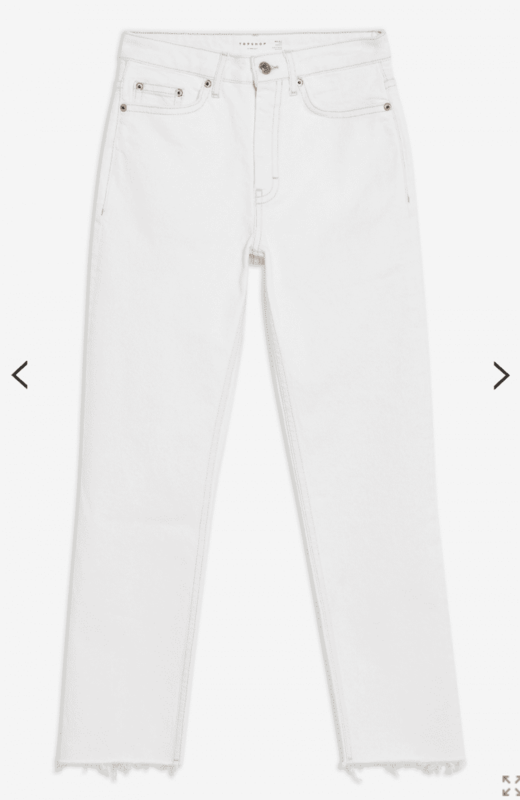 White jeans are the perfect item for a more casual look or something a bit smarter for a dinner as they are not obviously ‘demin’. Below are our faves. 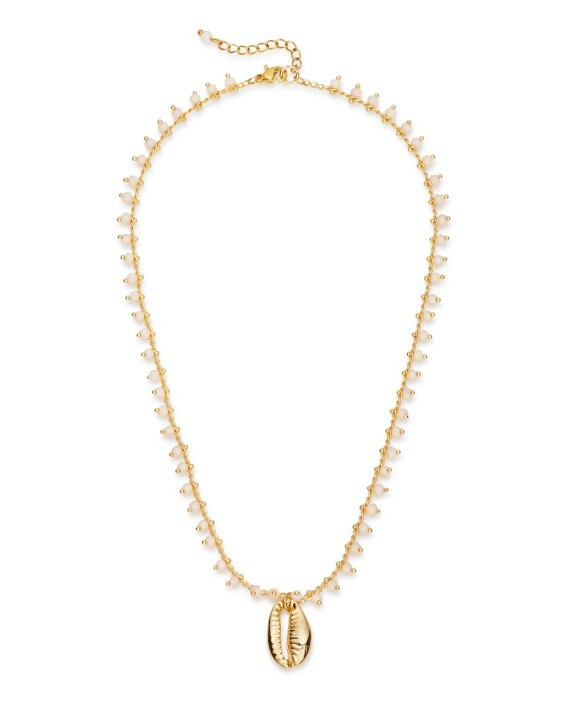 We are huge fans of accessories, in our opinion more is more! 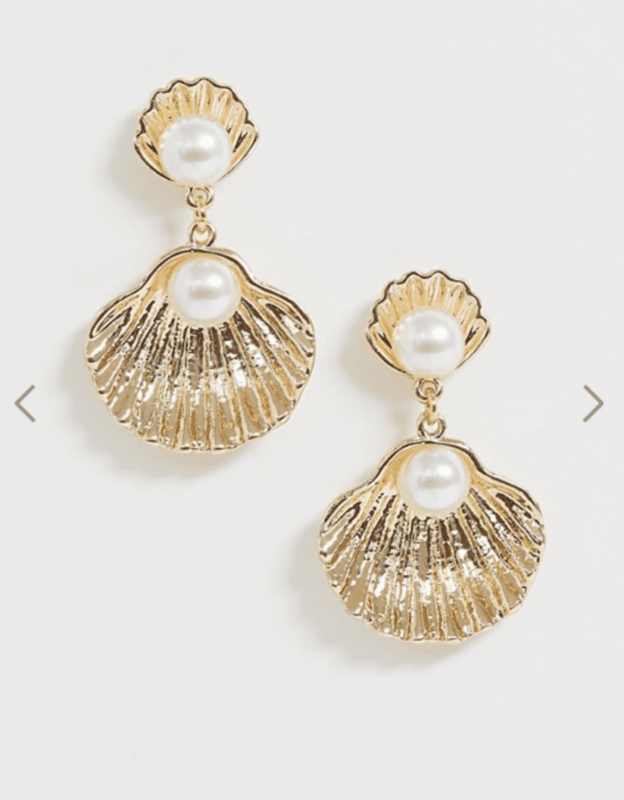 Right now shells seem to be creeping on to many of the earrings, necklaces and bracelets in the shops and we love it. Here are some great shelly options below. 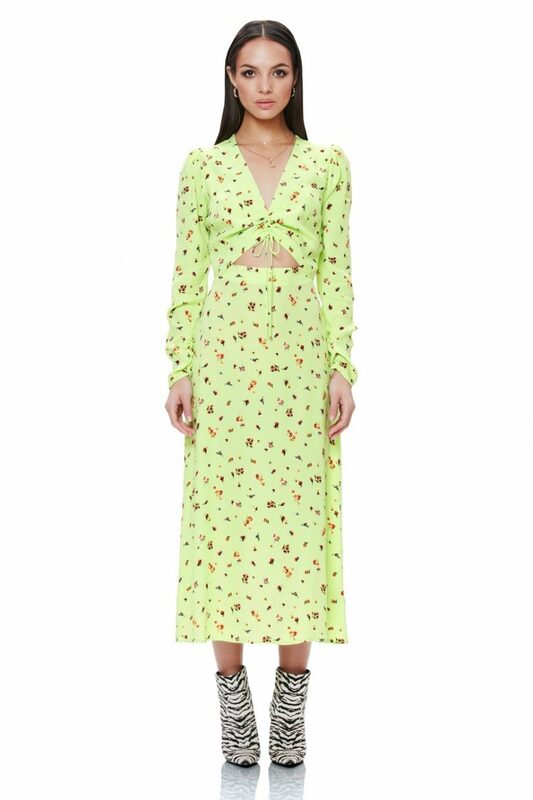 I mean midi dresses need no introduction. Dress them up or down and you are ready for literally ANY occasion. There are so so many amazing options available at the moment to cover all price brackets. 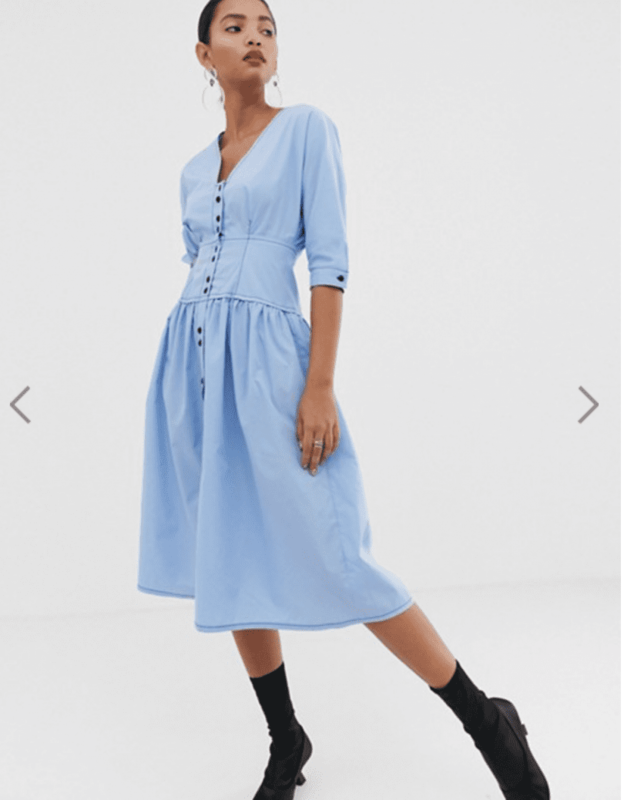 In terms of high street options ASOS and Topshop have a huge number of options. If you are looking for a more independent brand why not try Ghost or AFRM? 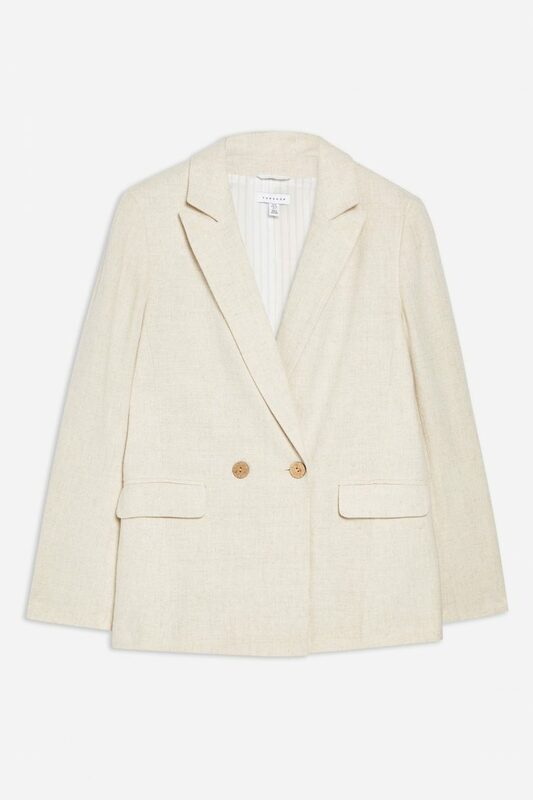 The perfect finishing touch to the outfit… the blazer. 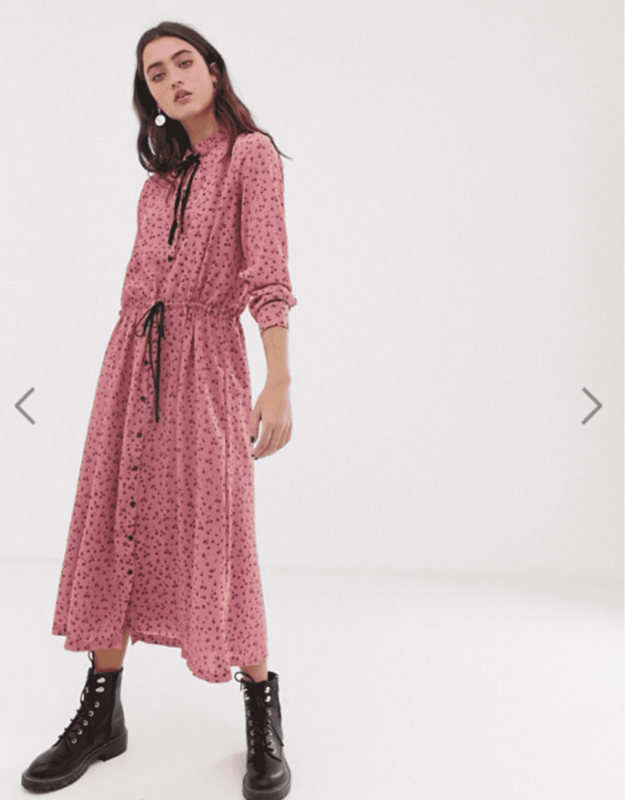 Again like the midi dresses there are so may variations around at the moment giving us so many options. We did however just want to point you in the direction of the below. 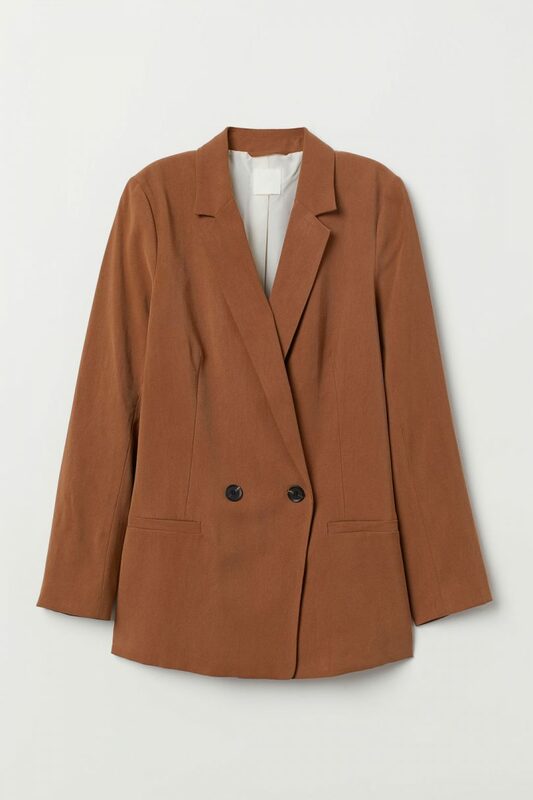 The H&M brown one in particular comes in 5 colours and is £24.99. We have this is yellow and brown but are thinking we need the black as well! 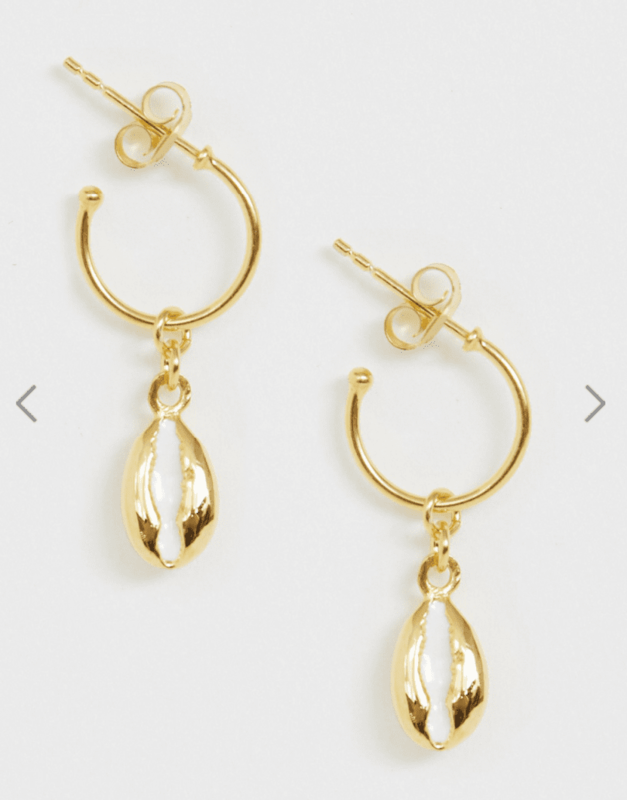 The quality is also amazing for the price! Let us know which of these items you are lusting after or perhaps already own!